Its easy to stretch out and relax with Champion Motion collection. Accented with welted seams and thick luggage style topstitching, Champions pillow top arms and deeply cushioned pillow back gives extra comfort for watching a long afternoon of sports. 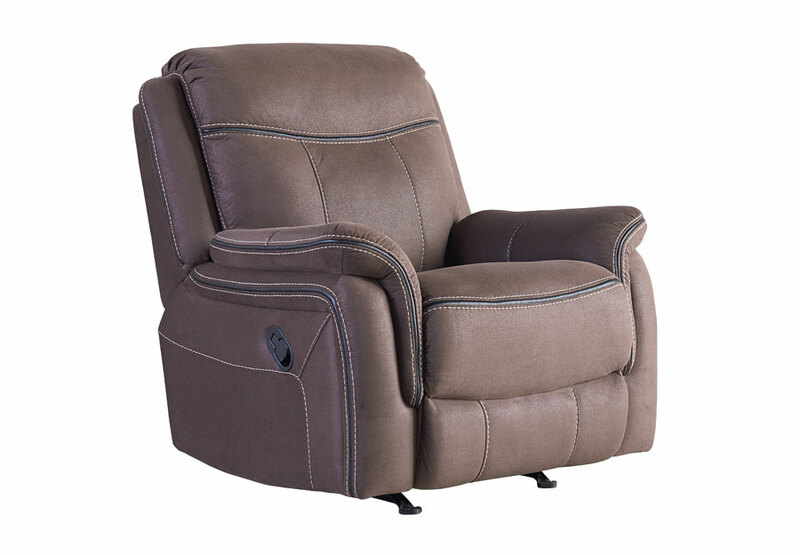 Matching Motion Sofa, Motion Loveseat and Motion Rocker Recliner are available, as well as power options.